Volunteer Centre Edinburgh operates under the name Volunteer Edinburgh. We’re a a Company Limited by Guarantee, registered in Scotland with Company Number SC202631 and our registered address and main office is at 222 Leith Walk, Edinburgh, EH6 5EQ. 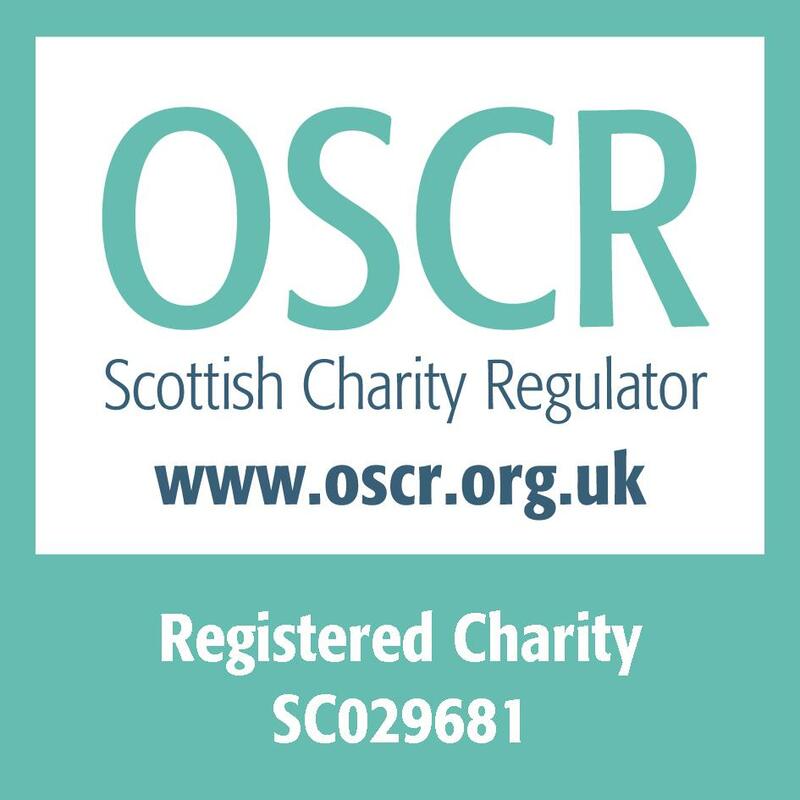 We’re also registered with OSCR as a Charity in Scotland and our charity number is SC029681. In these Terms of Service “we”, “us” and “our” refer to Volunteer Edinburgh. This website is owned by Volunteer Edinburgh. We’re registered with the Information Commissioners Office. Our registration number is Z4669541. You can read more about how we use and manage data, including cookies and your personal data, in our privacy notice. If you book training, a stall at at event or a room then you’ll find the relevant terms and conditions on the booking form. We hold a database of volunteering opportunities. To advertise your organisation’s opportunities your organisation must meet our minimum standards and then register with us. We advertise opportunities that are based in Edinburgh. If your opportunities take place outside Edinburgh or across a wider area please go to volunteerscotland.net. We reserve the right not to promote an opportunity if we believe it does not comply with legal requirements, good practice or our minimum standards. We enter the information you give us onto our database and some of this information appears on our website and on volunteerscotland.net, We may also promote your opportunities in news bulletins, blogs on our website and on our social media channels. By using our services you agree to notify us of any changes that are relevant to your registration with us. It is your organisation’s responsibility to determine the suitability of any potential volunteer that expresses an interest in volunteering with you. 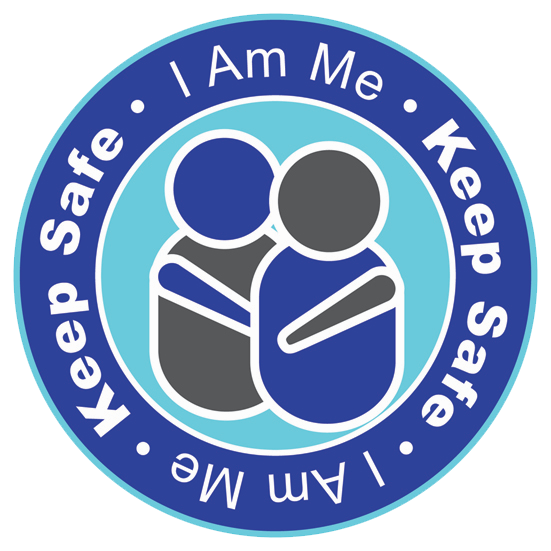 If we refer a prospective volunteer to you we expect you to respect the confidentiality of any information we give you and to have secure procedures in place for storing and managing that information, in line with GDPR. If you do not want your opportunities to appear online, they will only be held in paper format in the database in our main office. Our in-house database transfers information on your opportunities to the MILO system, managed by SCVO and the Scottish Government as part of the Third Sector Interface (TSI). We may also use your information anonymously to produce reports for funders and the general public about our activities and to promote and develop volunteering. Registered third party organisations provide the information you see when you search for volunteering opportunities on our website. If you experience any problems when you enquire about volunteering with the third party organisations that advertise with us, we would like to know about it. Please contact us. We cannot be held liable for the accuracy of the information provided by third party organisations. We also can’t be held liable for the service you receive from third party organisations, nor for your volunteering experience with them. If you self advertise with us, we’ll always do our best to include your submission in the next upcoming e-bulletin. We usually issue e-bulletins at the end of each calendar month. If you miss the deadline for this month’s edition, or if we are not issuing one this month, we will include your submission in the following month. Volunteer Edinburgh reserves the right to omit a submission if it is deemed unsuitable. If you have other questions we’d be happy to answer them. Give us a call on 0131 225 0630 or email hello@volunteeredinburgh.org.uk. This website and our services are for personal and non-commercial use only. You may print parts of the Website for your personal, non-commercial use only. You may not use any information from any directory or other listing made available on the website and/or via our services, in connection with any business or commercial undertaking (whether or not for profit). Any other use of materials on the website and/or contained in our services (including without limitation reproduction for a purpose other than that noted above and any modification, distribution or republication) without the prior written permission of Volunteer Edinburgh is strictly prohibited. You also agree not to link to and/or frame the website or any of the content of the services for any purpose, unless specifically authorised in advance by Volunteer Edinburgh to do so. You agree that you shall not use (and shall not permit any other person to use) the website and/or the content of the services to transmit or receive material which is obscene, threatening, menacing, offensive, defamatory, abusive, untrue, in breach of confidence, in breach of any intellectual property right (including copyright) or which may cause anxiety to others including racist or sexist content or material which otherwise violates any applicable law or regulation or code, or which makes excessive demands for bandwidth or contains any virus or which may otherwise impair or harm Volunteer Edinburgh’s computer systems or any third party computer system. We have the right to remove any postings, materials or other items on the website which we believe may be illegal or which we determine to be inappropriate. By using our services, you hereby grant to Volunteer Edinburgh a royalty free, perpetual, worldwide, non-exclusive licence to display, copy, reproduce and make available on the website (and otherwise deal with as necessary to provide to you with services) any material and information which you may provide to Volunteer Edinburgh through your use of our services. Save to the extent expressly set out in these Terms, Volunteer Edinburgh does not grant any licence or other authorisation to use any trade mark, product names, company names or logos or any of its copyright works or other intellectual property rights of Volunteer Edinburgh or third party organisations by placing them on or making them available by means of the website and/or our services. Volunteer Edinburgh does not promise full, uninterrupted or error free operation of the website and/or the services. All liability of Volunteer Edinburgh, its directors or employees howsoever arising for any loss whatsoever arising from your use of or inability to use the website and/or our services is excluded, insofar as it is possible to do so in law. These terms are governed by Scots law.